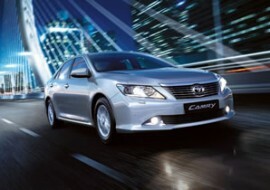 Camry’s legendary quality has not gone unnoticed–or unappreciated. That’s why owners have made Camry the best-selling car in America the last 11 years. Renting a car has never been easier, PENNYRENTACAR is the most convenient solution in Miami.